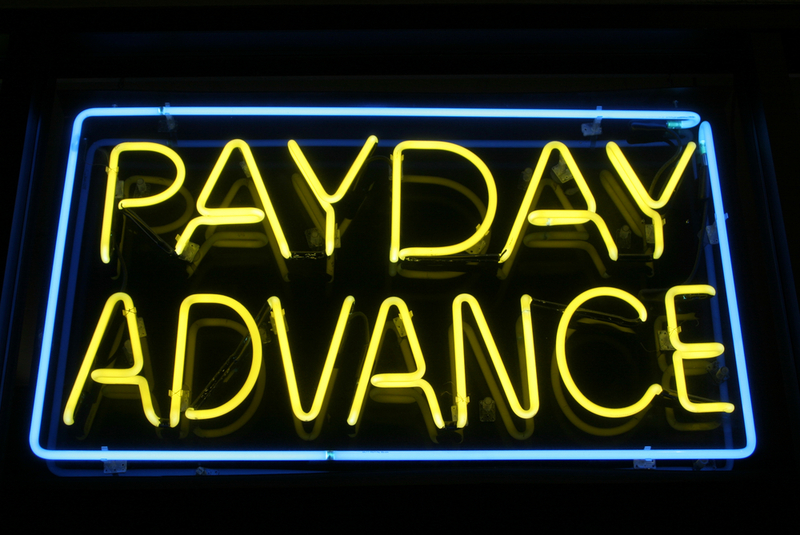 You are here: Home / Payday Lending / How do payday loans work? Your car needs a new transmission, or one of your kids is sick and needs to see a doctor. But you’re broke – and payday is more than a week away. If you aren’t able to borrow from family or friends, and you don’t have credit cards from which you can take cash advances, you may wonder where you can obtain cash to deal with emergency situations like these. No problem. Simply search online for an online payday lender or make the trip to your local payday loan store. Either way, you can obtain the cash you need, either through an overnight deposit into your checking account or right on the spot. Sounds great, right? Think again. Payday lenders perform minimal – if any – credit checks and provide quick turnaround on loan requests. While these features are convenient, they come at a very high price. What you may not realize is that the payday loan you just received is actually a trap that could snare you and your finances for years. 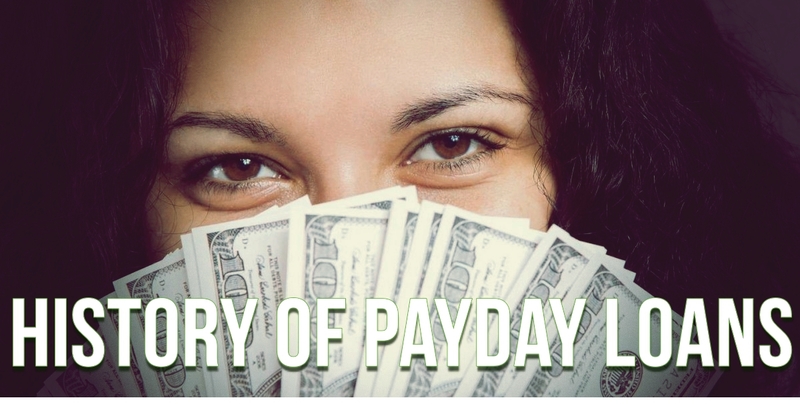 Most people who borrow from payday loan businesses work at jobs that pay every two weeks or twice a month. Payday loans get their name from the fact that the loan is secured only by the promise that the money will be repaid – with interest and fees – from a future paycheck. As a result, many payday loans have repayment periods that are as short as one to two weeks. It is no surprise that when the due date quickly arrives, many borrowers find themselves back in the same situation – unable to repay the loan in full. But payday lenders often “generously” allow borrowers to extend their loans by simply making a small token payment (usually just enough to pay the fees required to get the loan in the first place). They then roll the remaining balance over until the next repayment date one or two weeks in the future. What they are really doing is essentially creating a new loan agreement by renewing the first one. This may seem convenient for borrowers, but its really about turning that short term high interest rate loan into a long term high interest rate loan. When the borrower is unable to pay the balance in full out of the following paycheck, the cycle continues. Before the borrower realizes it, this cycle has spiraled out of control and months have gone by where they have made these small payments toward the debt, but have gotten nowhere. Tack on the additional interest and penalty fees, and that borrower may have paid enough in small payments out of every check to have paid the loan off many times over, but will still be facing a balance due that is the same or more than the original amount borrowed. How is this possible? Well when you break those fees down into an annual percentage rate (APR), the average rate is an astounding 339 percent! These APRs are usually pretty hard to determine because payday lenders market their loans by quoting fees instead of APRs. 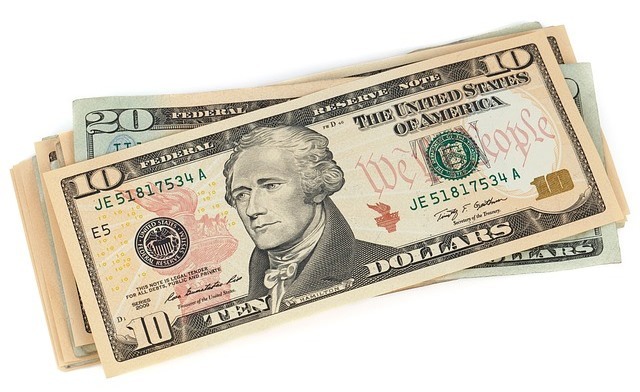 A $100 payday loan might carry a $15 fee with a repayment time of ten days. When you do the math, the annual percentage rate is 547.50%! Once you find yourself in the payday loan trap of endless loan extensions, it can be difficult to break away. There are only three viable solutions: generate more income, cut back on expenses of borrow enough money from a family member, friend or responsible commercial lender to pay off your payday loan(s) in full. 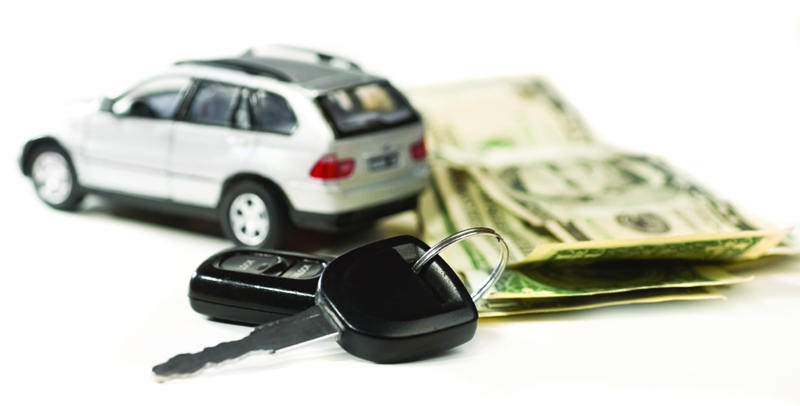 Borrowing the money you need to pay off your payday loan may not be a viable option. After all, many borrowers resort to payday lenders because they have few or no other options. If you’re already working full-time, the prospect of moonlighting at a second job may not seem very inviting. Your present employer may even prohibit employees from taking on outside work, especially in similar or related industries. If you cannot take on additional work, perhaps your spouse or other family members can take jobs – at least until you get your payday loans under control. If this fails, selling items of value is another means of generating the cash you need. Cutting back on expenses is often the most viable means of paying off payday loans. Of course, there are some expenses that are difficult or impossible to eliminate. For instance, it is impractical to expect your kids to go to school without lunch money, but you can always take the extra time to make them a much more affordable bag lunch. Additionally, it is entirely possible to give up going out to eat or cancel your cable TV subscription so that you have a little extra cash available to put towards paying off your payday loans. 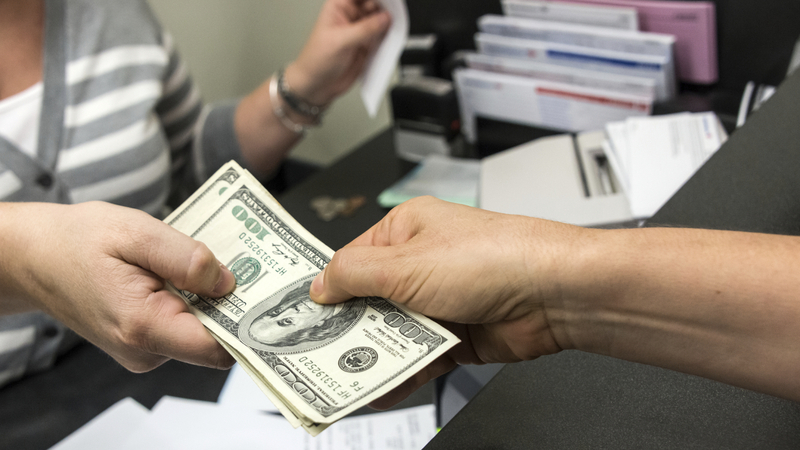 Borrowing from an online installment lender like LoanNow provides the convenience of on-the-spot funding combined with APRs that are much lower than the payday loan average . Plus, the repayment period for installment loans is measured in months – not weeks – making it easier to pay back your loan in full. You may find it easier to qualify than you think. Like your local credit union, LoanNow considers your entire financial picture, not just your current credit score when making lending decisions. LoanNow also provides incentives for on-time loan payments and for educating yourself on topics such as responsible borrowing. Both of these can boost your LoanNow credit score, making it possible to qualify for better terms on future loans. You can also boost your LoanNow score by connecting your social media profile with your LoanNow account or by referring friends and family members to LoanNow. The best way to avoid these payday loan traps is to never get involved in one. You should always look into all of your options before choosing the source of your next loan. LoanNow wants to help you break free from the nightmare of feeling like a predatory payday loan is your only option in emergency situations. LoanNow can not only help you get through the immediate financial challenges you may be facing, but also aims to help you achieve a more stable financial future where you won’t have the need for short-term loans. LoanNow also provides helpful educational aspects to help clients make better spending and budgeting decisions. LoanNow can help you through the difficult financial times you are experiencing, while preparing you for a more stable financial future.